We have broken up this European adventure into stages and we are approaching our final stage. A week from today we will have completed (hopefully) Day 1 of our biggest journeys: 800 km of walking! We are raising money for FAST (Foundation for Angelman Syndrome Therapeutics Australia). FAST is dedicated to finding a cure for Angelman Syndrome and related disorders through funding research, education, and advocacy. What are we raising awareness about? Please help spread the word about Angelman Syndrome. And so now we count down… day by day …then step by step…. until we complete 800 km! Wish us luck and thank you to everyone who has shown us their support! 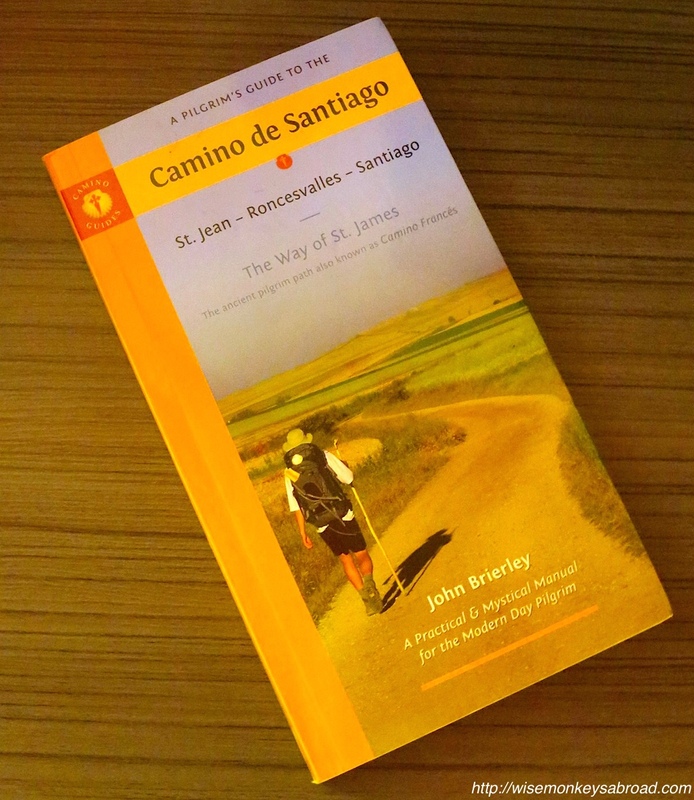 This entry was posted in Europe and tagged Angelman Syndrome, Camino, Camino de Santiago, fundraising, walk, Way of St James.